Our bonding company has been serving the Front Range since 1982, meaning we have the knowledge and experience necessary to provide you with fast and efficient service. You can count on us to have a bondsman available to take your call 24/7. 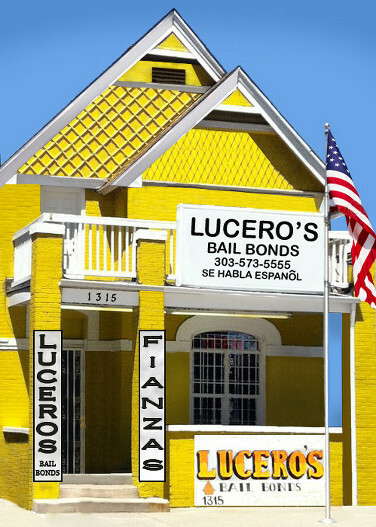 We process bonds for all courts and for any amount. Whether you need a state or federal bond, we are here for you! Conveniently located one block from the Denver City Jail. We are committed to helping good people in tough situations.